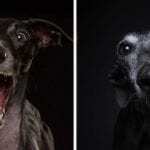 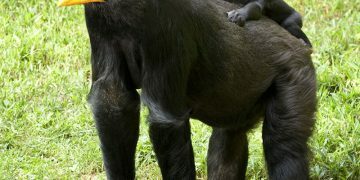 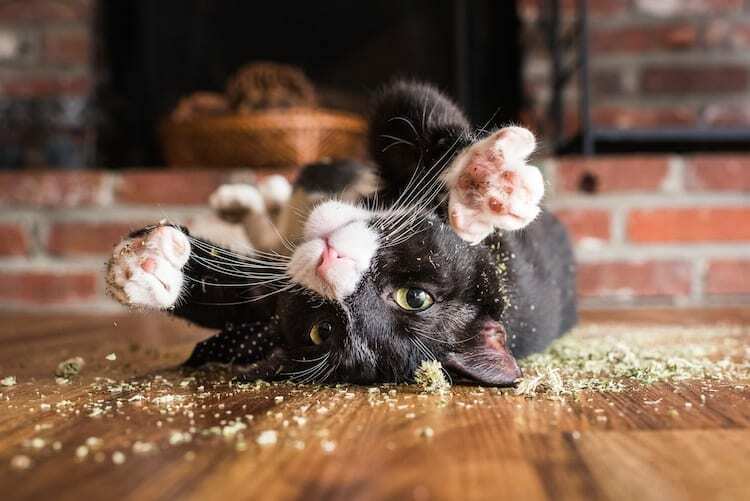 The professional Washington D.C.-based photographer Andrew Marttila quite possibly has been doing the cutest work. 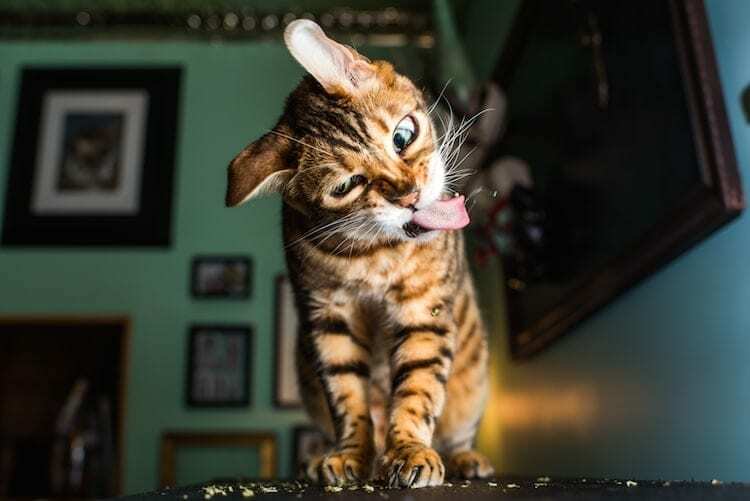 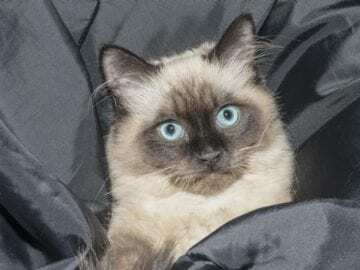 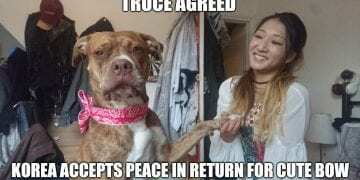 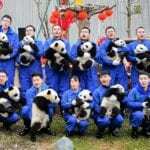 He has been reckon as “The Cat Photographer,” has given his energy to fuel the passion for capturing playful and adorable and hilarious at times personalities of our feline friends. 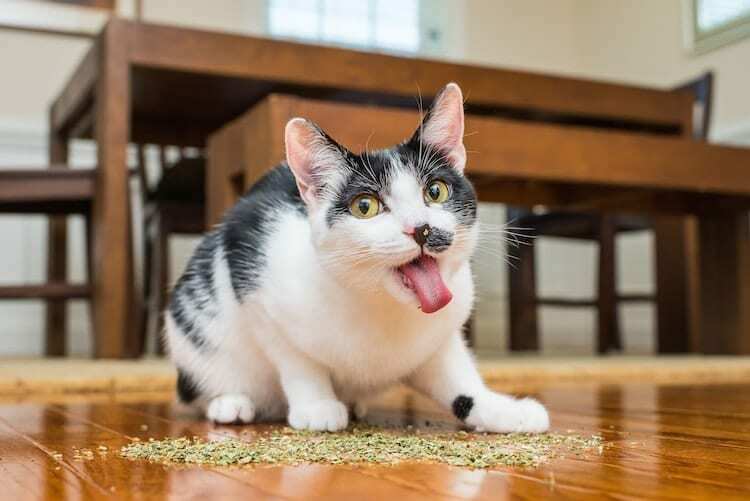 For the latest project Marttila shows us how exactly cats reveal their joy being on catnip. 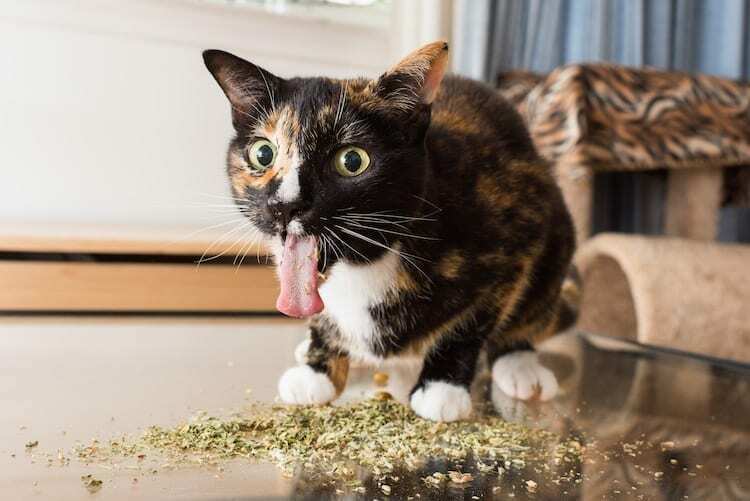 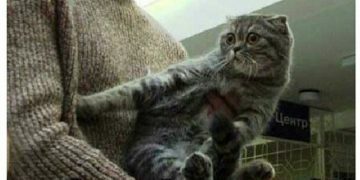 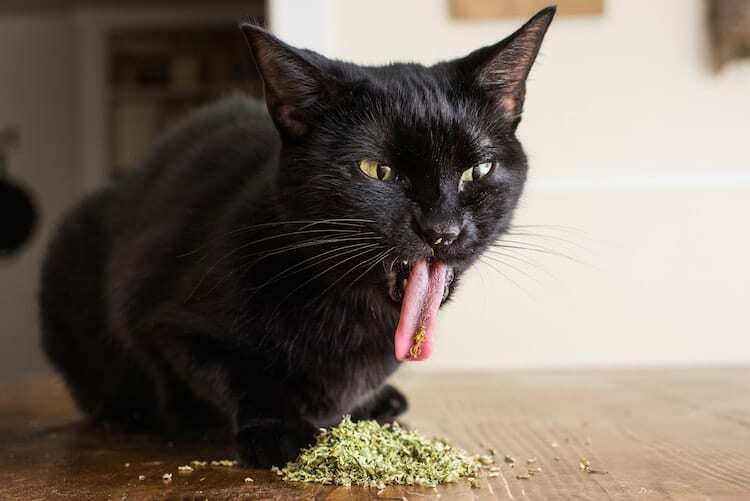 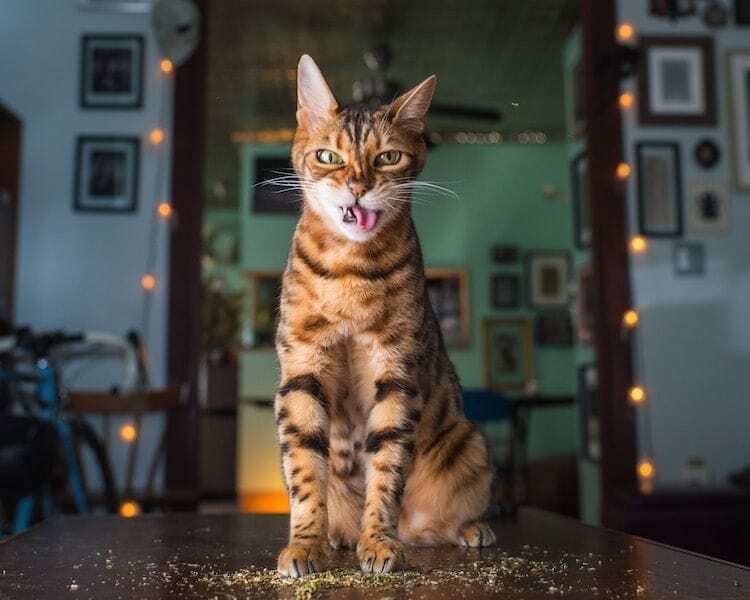 He has compiled the book to shows with title Cats on Catnip, a hilarious photo series that portraying kittens adventures on catnip in a freely moving, saucer-eyed pussycats. 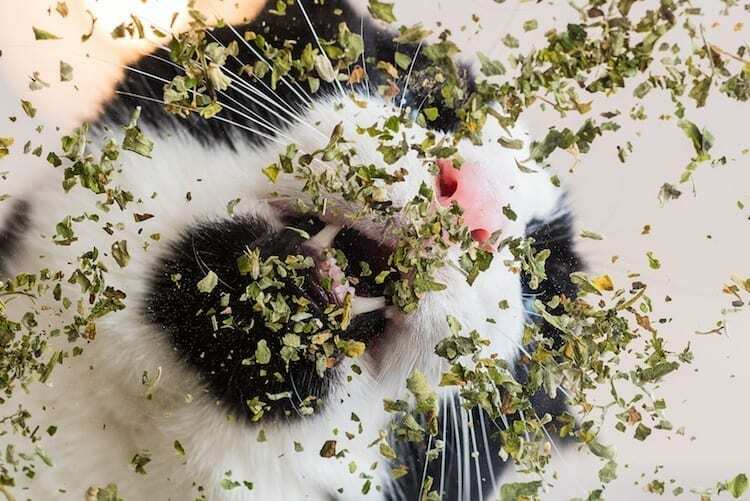 For the latest project Marttila shows us how exactly cats reveal their joy being on catnip. 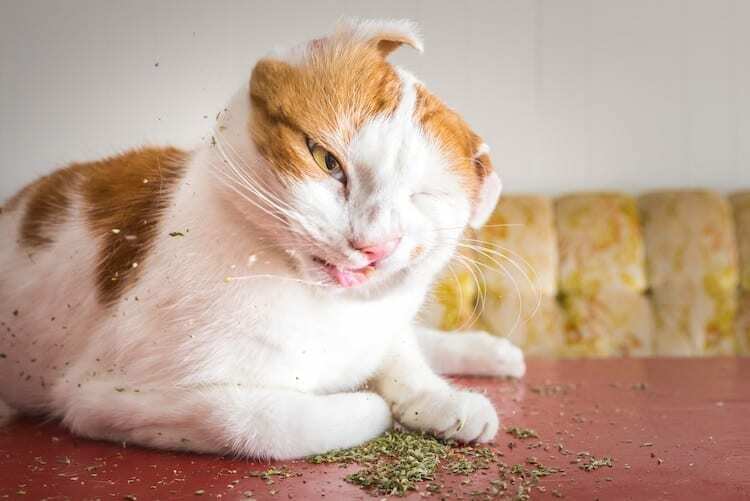 He has compiled the book to shows with title Cats on Catnip, a hilarious photo series that portraying kittens adventures on catnip in a freely moving, saucer-eyed pussycats. 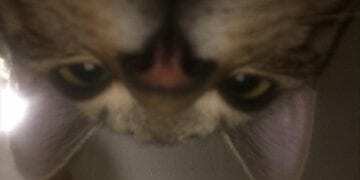 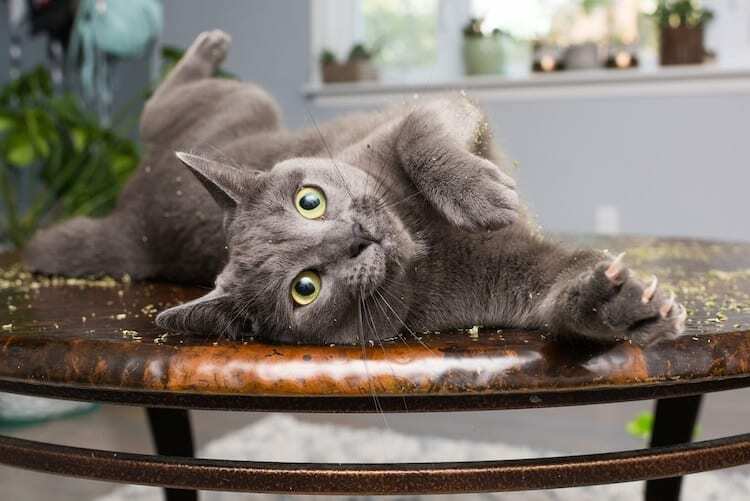 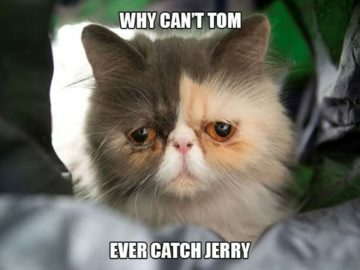 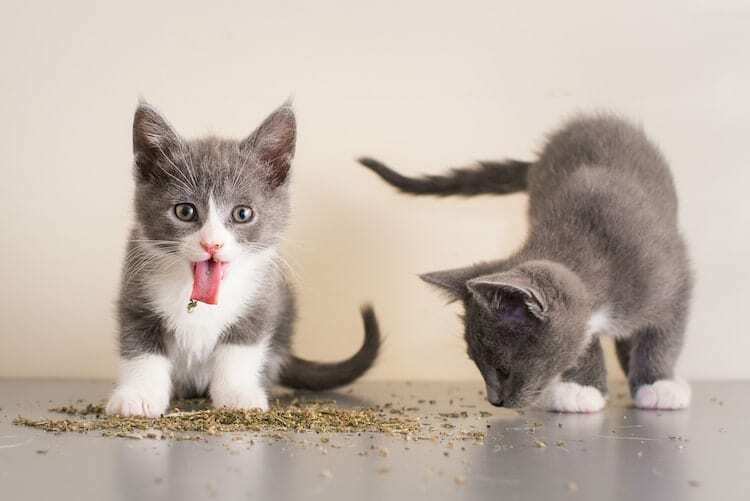 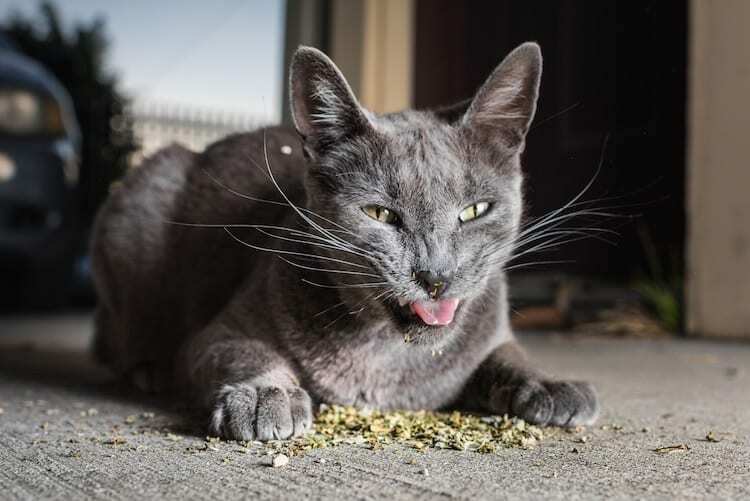 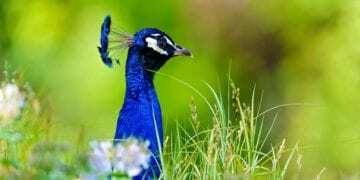 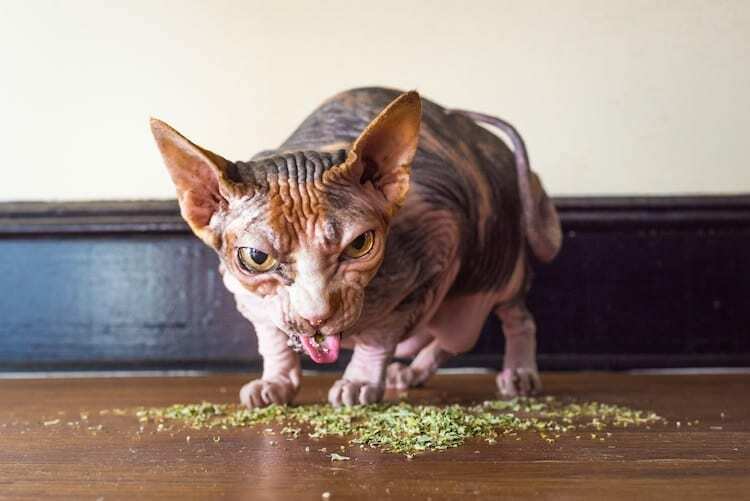 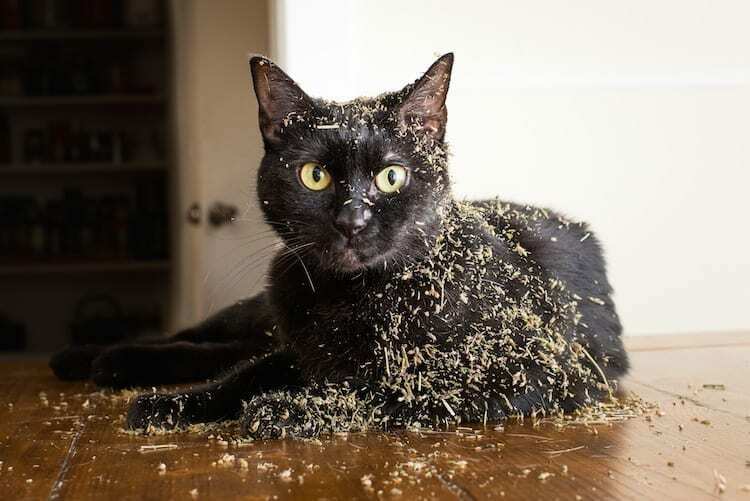 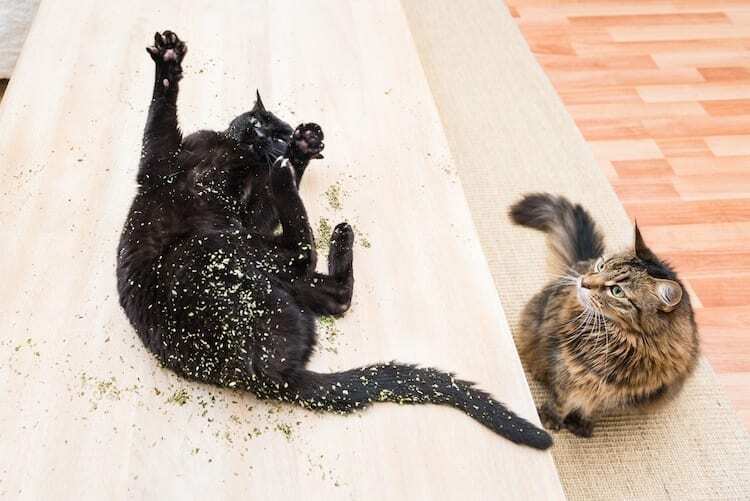 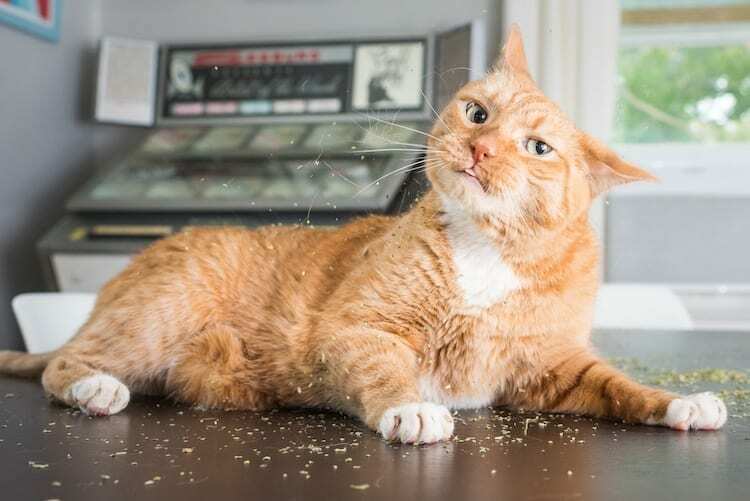 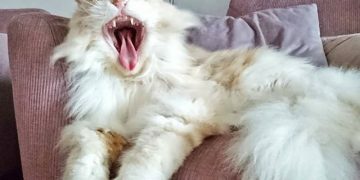 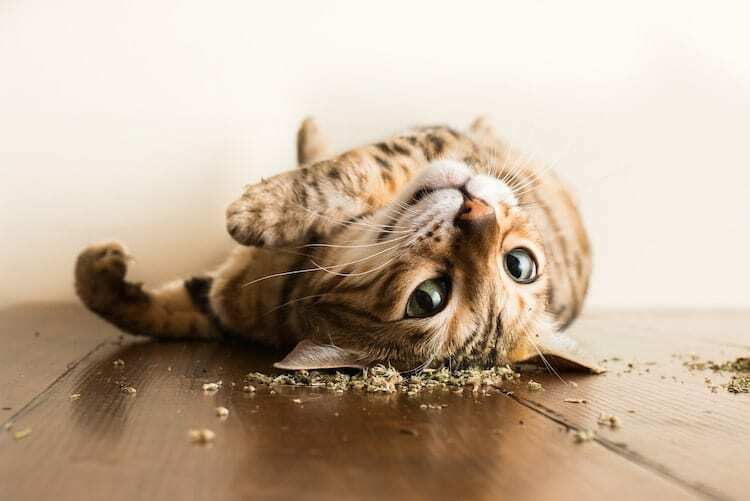 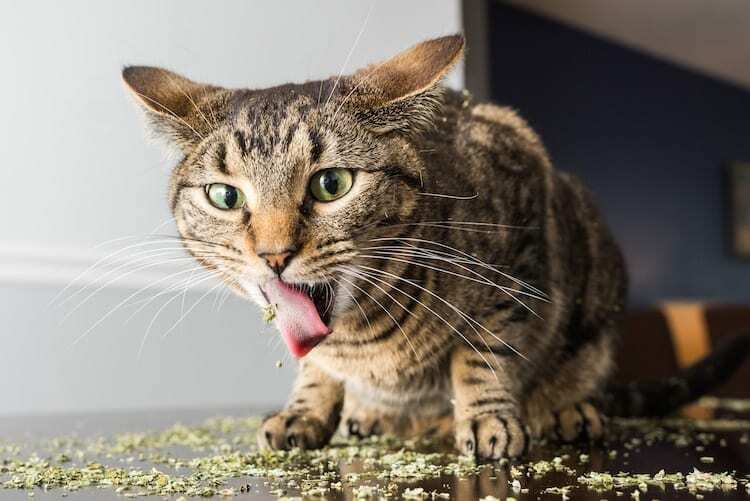 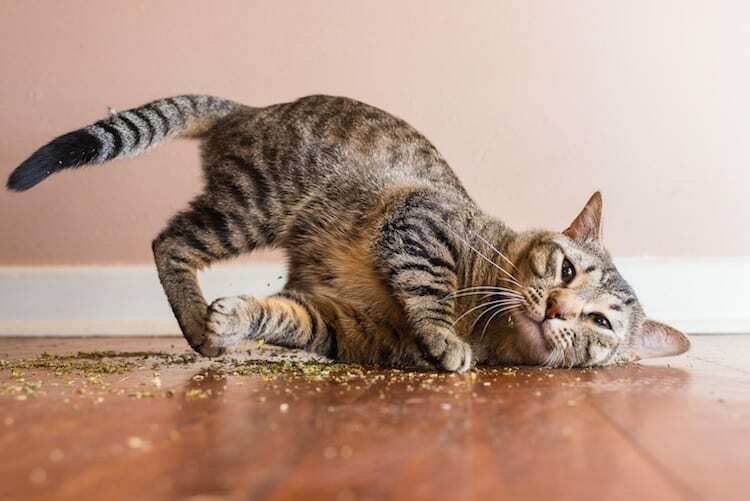 Marttila reveals, “Whether it’s eating it, playing with it, or rolling around in it, catnip turns our domestic feline friends into hilarious balls of activity. 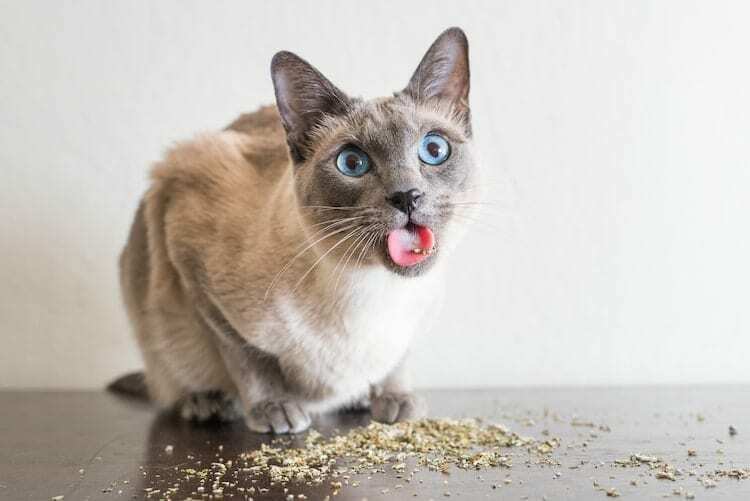 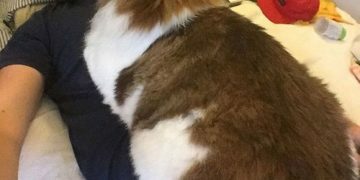 The perennial herb has been found completely safe for felines, it lasts just a few minutes, and has a different effect on each cat. 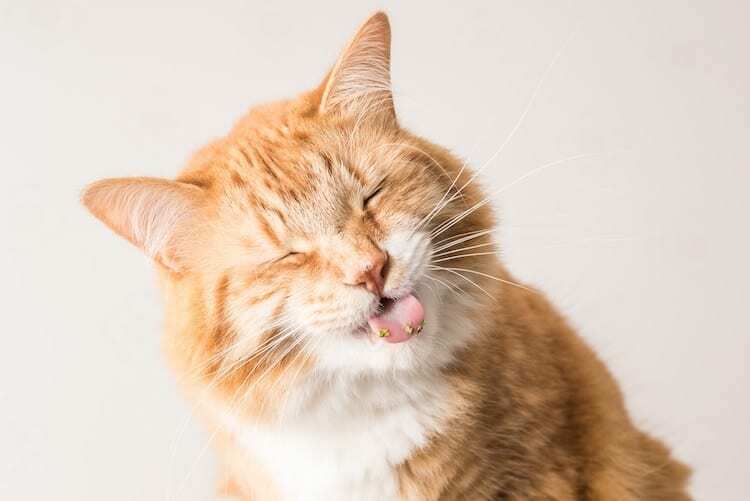 Marttila has capture these cats in different positions such as sleepy tomcats in ecstasy. 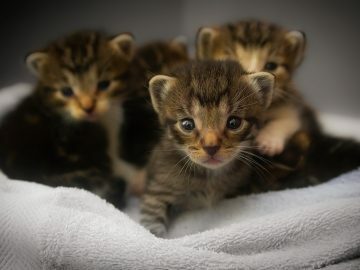 shy tabbies changing into “hell-bent renegade[s]”; and happy kittens changing into even far superactive modes than before. 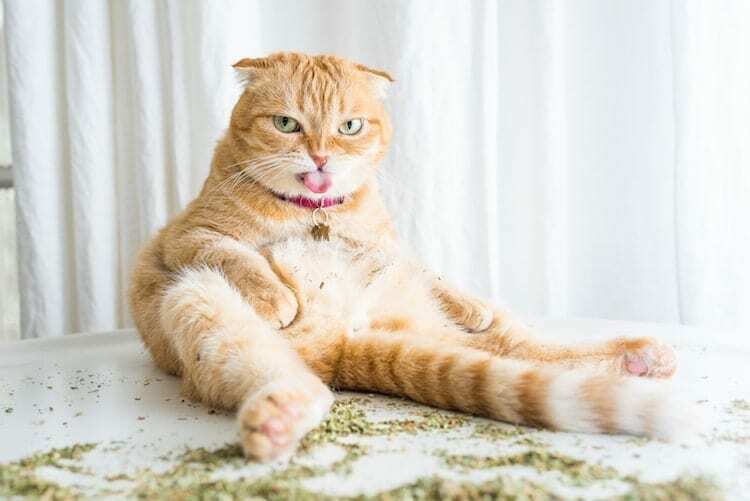 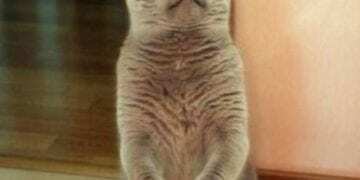 These 10 Cats Tell Their Daily Troubles Very Cutely – Will You Help Them?